It’s slipper, it’s a sock, no…it’s Moccis! 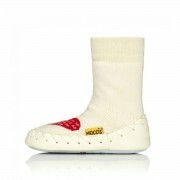 Like most moms, Moccis Founder, Anna Wetterlin has active children who love to run, climb and play. And, like all children, they also slip and fall down, kick off and rip holes in their socks, and complain that their feet are hot and uncomfortable. 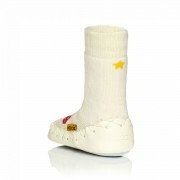 Anna worked hard to design and create a solution that her kids couldn’t wait to wear. 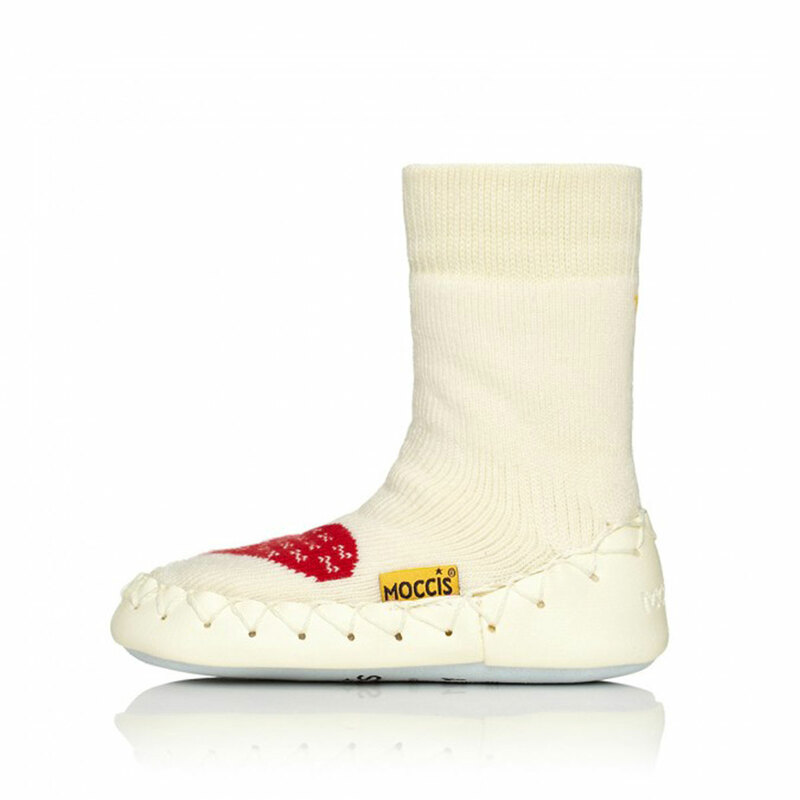 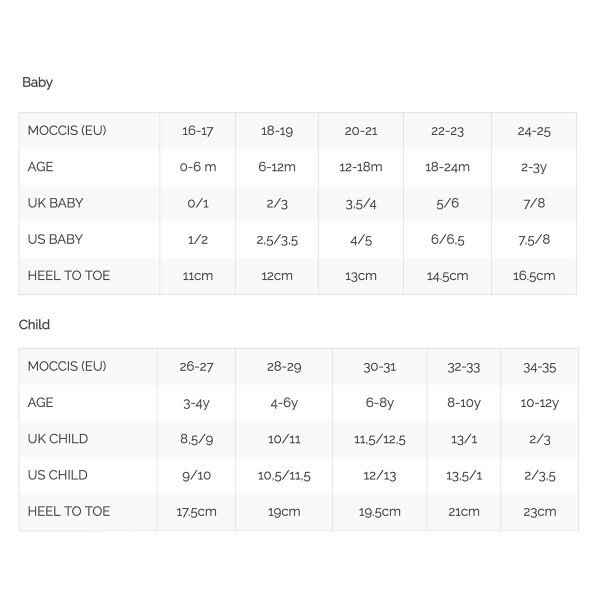 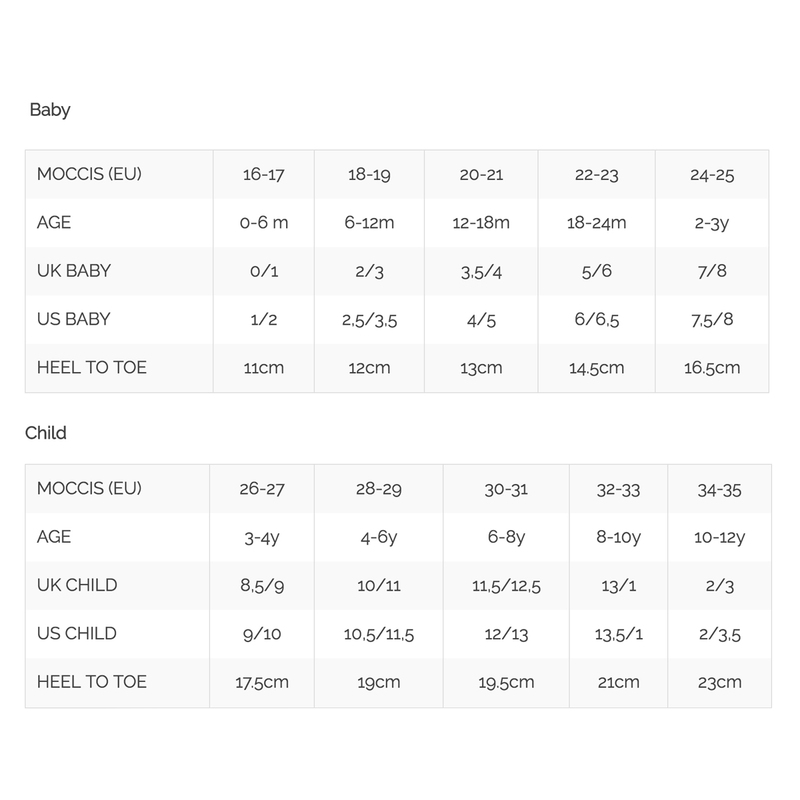 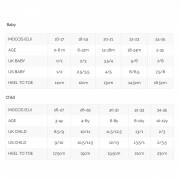 Made in Sweden of natural, ecotex-certified materials, Moccis are hand-sewn in Sweden and allow children’s feet to move freely and comfortably! 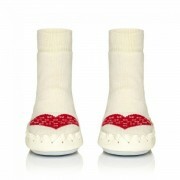 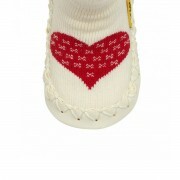 The Warm Heart Moccasins are sure to warm your and your tots heart when its chilly out. Made by hand, they feature a skid proof durable and flexible sole that makes it easy for little walkers to get going as well as sewed in double elastic at the ankle to prevent the moccasin from falling off.